Topinang village Bungalows & Tours. 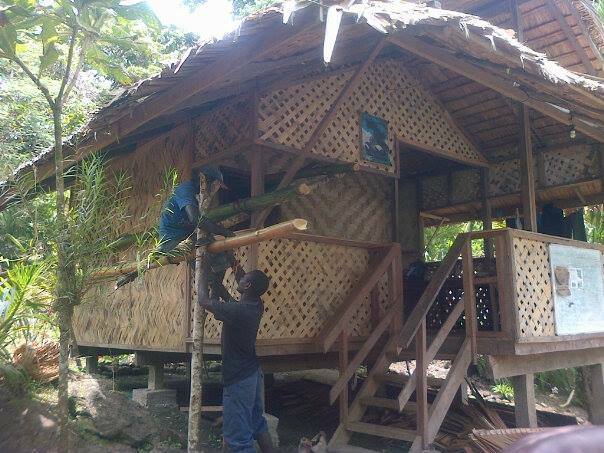 Are you interested to spend a night or two in a Bougainville village style accommodation ? 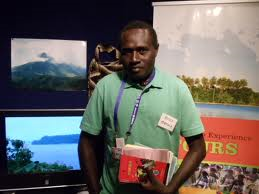 We will be providing trekking, mountaineering, river swimming, village tour, orchid viewing and lots more. Its also available for picnics. 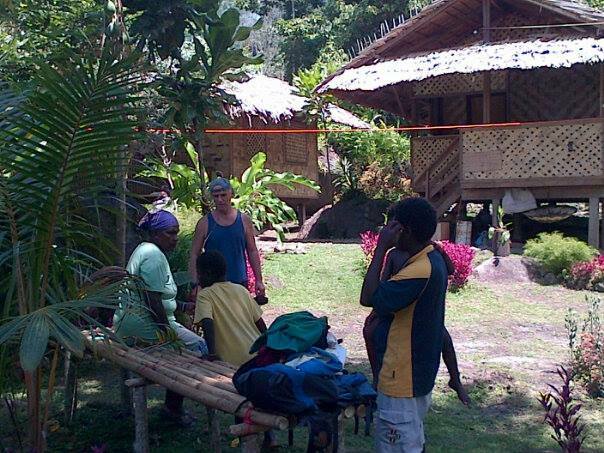 Only 10 minutes drive out of Arawa Town, Bougainville.